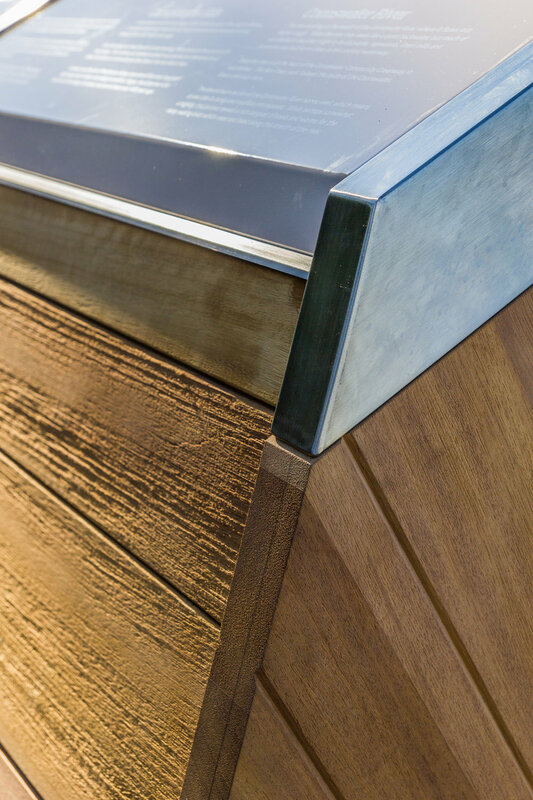 At Totalis we offer clients a full inclusive service encompassing design, manufacture, development, installation and full maintenance of all sites. 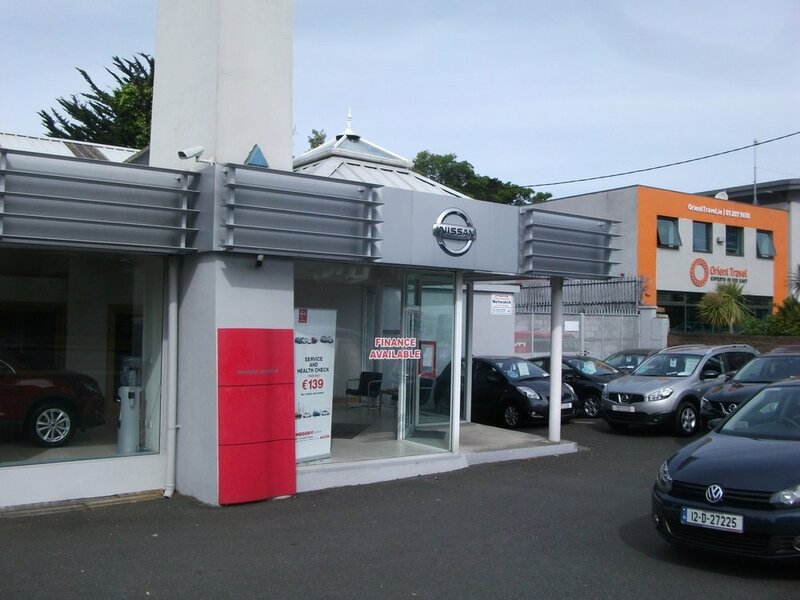 Our team is vastly experienced gained form extensive signage works in the petroleum, retail, public and private sectors. 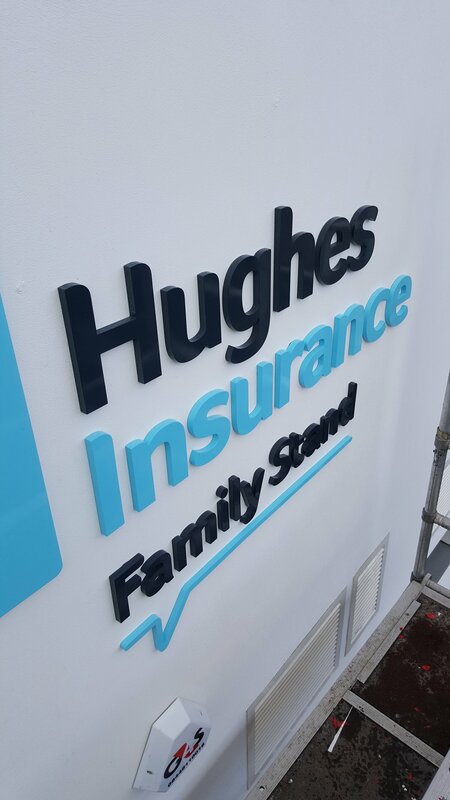 Totalis Signage team will work with you at every stage of the process, developing solutions which are innovative, high quality, durable and cost effective. 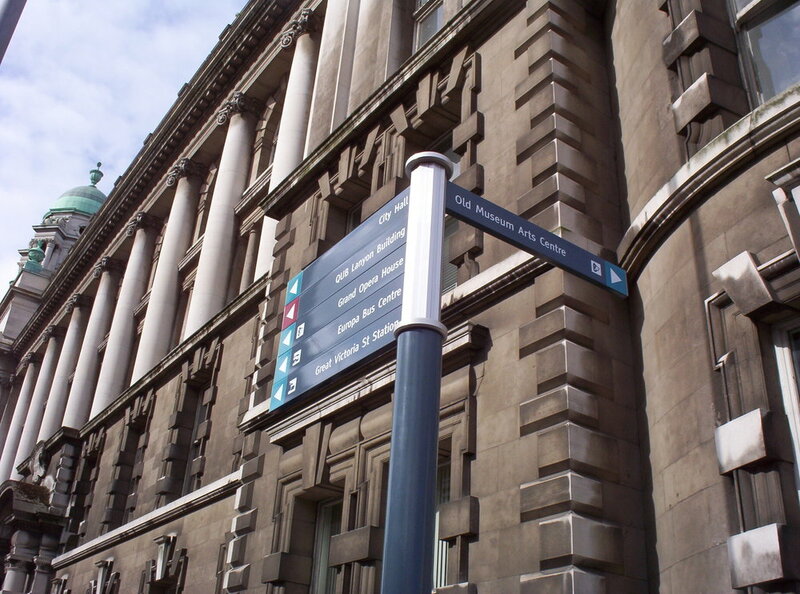 Totalis have extensive experience in a wide range of private and public realm works, with navigational and interpretive signage proving to be one of the areas we excel at. We have provided Belfast City Council with way-finding and interpretive tourism signage throughout the greater Belfast Area, with over 200 sign successfully installed over the last 11 years. Similar signage solutions have been provided at Castlerock, Dromore and Glenarm, tailored to each location, where maintaining local heritage and themes were of key importance. Totalis also provide signage solutions for large scale façade signage and rebranding for commercial and retail companies. We provide signage, station re-branding, cleaning & maintenance services for Maxol, BP, STAR, and Texaco. Totalis were also appointed as the main contractor for Belfast City Council's 'Renewing the Routes' scheme involving the design, supply and fitting of new shopfront signage to over 100 sites across Belfast. Another key element of Totalis' work encompasses many aspects of street dressing- flags, lamp post banners, fence scrim, building wraps and contravision window films. 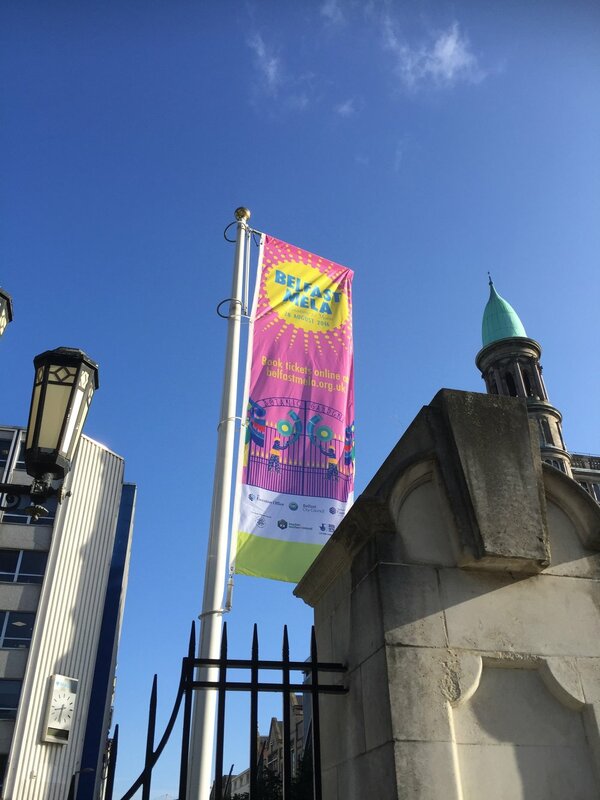 Our on-going contract with Belfast City Council involves providing flags and lamp post banners at key locations throughout the city which are updated to reflect new designs, upcoming events and seasonal themes. 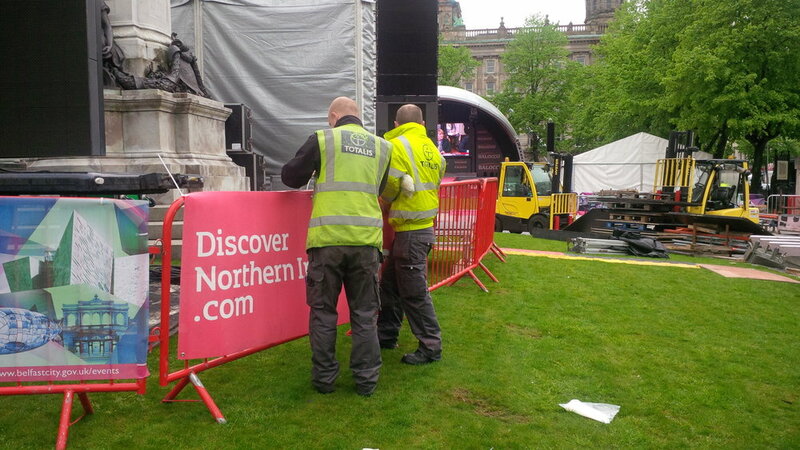 We have provided street dressing for several major events requiring extensive dressing throughout the city- London 2012 Olympics, 2013 World Police and Fire Games, Belfast City Marathon, and 2014 Giro d'Italia. 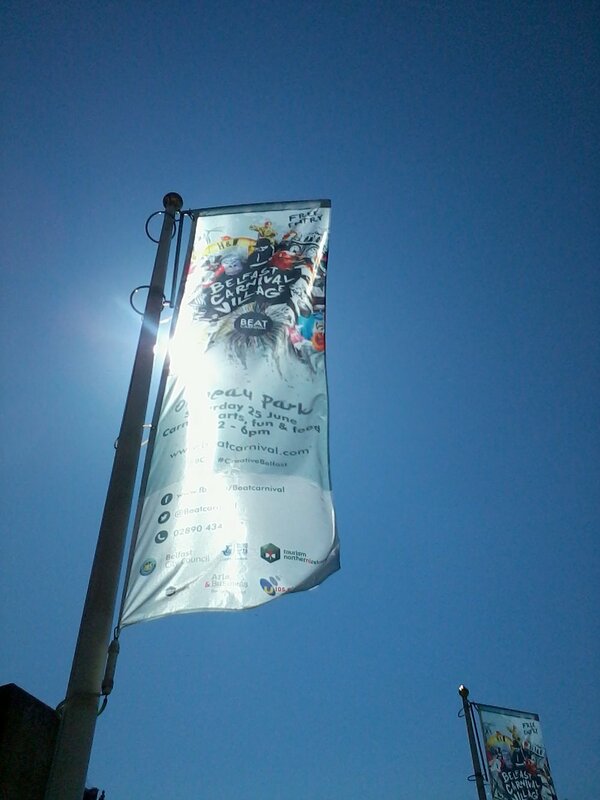 We also provided events branding for the MTV Europe Music Awards throughout the centre and arterial routes of the city.